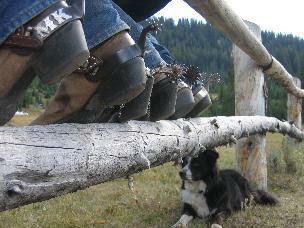 A Great Place To Put Your Boots Up! Come Stay for a Day, a Week, or Anything In Between! !